Another unique song that Gomidas transcribed from the Moush area was titled Mshetsots Bingeol, which resembles a ballad . A Bingeol is a type of song that is structured around vocal improvisation, unique in the catalogue of historical Armenian music. 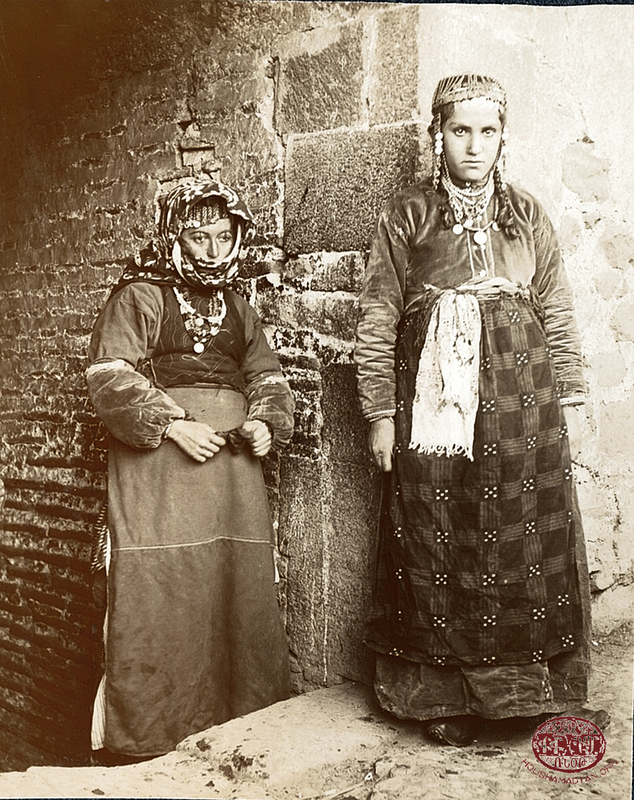 Bingeols were particularly popular in Western Armenian communities, and individual songs were usually named after specific regions or areas, attesting to the origin and/or the style of the song. Bingeols were sung both in Armenian and in Turkish . Gomidas’s source for his transcription of Mshetsots Bingeol was a man from Moush named Moushegh . 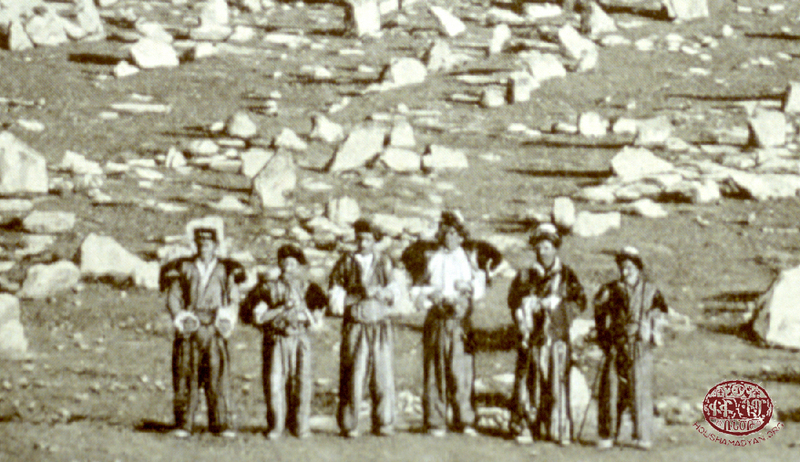 Musicologist R. Atayan affirms that Mshetsots Bingeol, in view of its aesthetic and technical characteristics, as well as its emotional impact on listeners, can be distinguished from run-of-the-mill folk compositions of the time, and can be classified as a professional-popular work of music . In fact, Atayan considers the song to be a prototypical example of professional-popular music, worthy of classification as one of the many folkloric treasures unearthed by Gomidas . Chayir-chiman savough soular bingeoli, bingeoli. Chichak sempoul kul halamshar ashar yoli bingeoli. 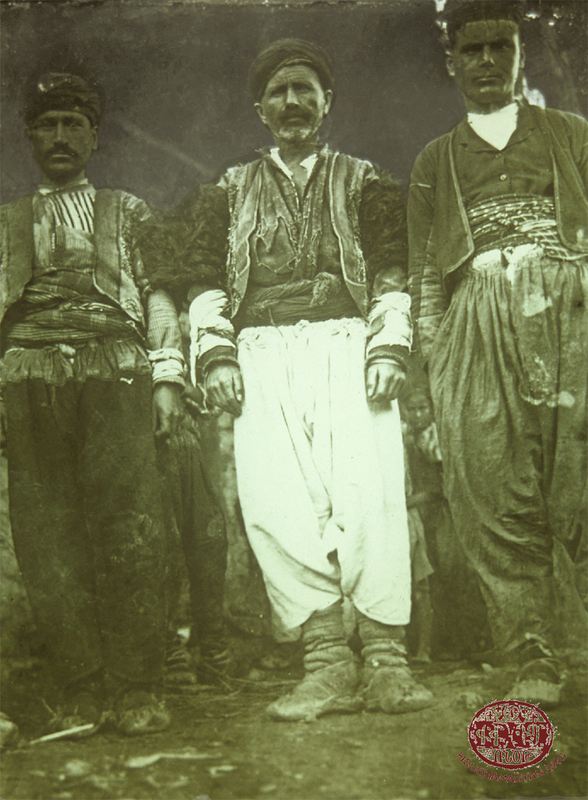 Among the odes and historic songs transcribed by Gomidas, of particular interest is Sourp Garabedn er Mshetsi. 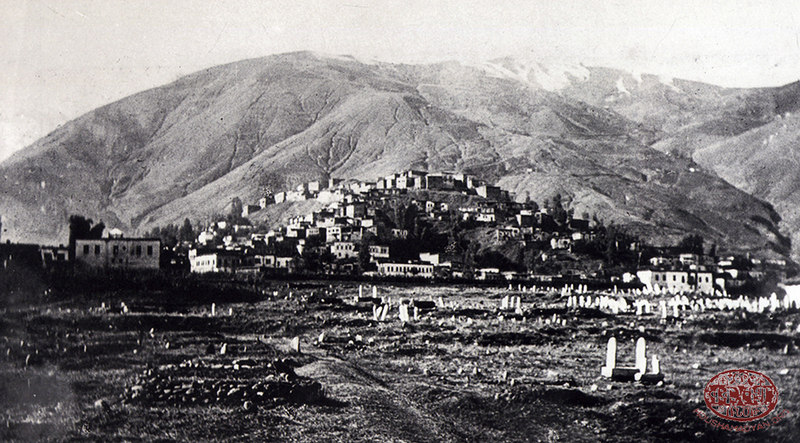 Many Armenian songs are dedicated to Saint Garabed, perhaps the most beloved and renowned of Armenian saints, and the pilgrimage site (monastery) associated with him. These songs often praised the miraculous properties of the pilgrimage site . This particular transcription of the ode to Saint Garabed, transcribed by Gomidas – as well as all other surviving versions of the ode  – feature a highly developed and unique melody, resembling a ballad . Ou chors polor Hayots kegh e.
Among the songs transcribed by Gomidas, Mayram Ganchek Hanek Tours stands out as an example of a satirical song, featuring popular humor and parodies. Im jan ker janin hayran. Among the many songs from Moush transcribed by Gomidas, there are several weddings songs, including Ver Eli, Hay! ; Kharsig Ver Are! ; Me Korse Tanina; and Shvage Zave. Wedding ceremonies in Moush were unique, and included many rites – the arrangement of the marriage between families, the first visit of the groom’s family to see the bridge, the engagement, the first shared meal, the first visit of the groom to the bride, khoncha-pokhcha (the sending of presents by the groom to the bride prior to the wedding), dashdadronk (a gathering of the bride’s and groom’s relatives on the Friday prior to the wedding), azbalvatsk (the laundering of the groom’s clothes for the last time before the groom is married), hinatrek (the sending of a meal of bread and fruits from the groom’s home to the bride’s home), gendrel/trash (the procession that leads the groom, dressed in his wedding suit, to his new home), the wedding, etc. Naturally, for the inhabitants of Moush, song and dance were an integral part of most of these traditional wedding rites. Vor hanis kou serdi hasratig. The bridal party, in the countryside, would place wheat in the bride’s shoe to invite good fortune. In the city, the wheat was replaced with spare change . Meanwhile, the groom’s party would attempt to steal a lid [pot lid?] from the bride’s home, supposedly to ensure that she would be acquiescent; and a spoon, supposedly to ensure that her fortune would not remain behind in her parental home . Khars ver ari, naz me ane! Peshert dour ver, toz mi ane. Ver eli, hay! Ver eli! Two other interesting wedding songs transcribed by Gomidas are Me Kors Tanina and Shegave Zave. Even though the songs are in Kurdish, they are prototypical Armenian wedding songs of Moush. 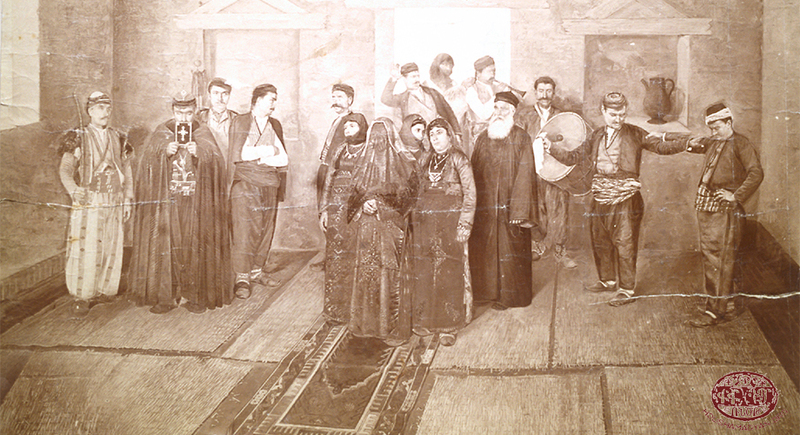 The musical qualities of the songs have little in common with other Kurdish songs, while on the other hand they resemble traditional Armenian songs, specifically those that praise the groom. The meter used at the end of the songs also attests to their antiquity. 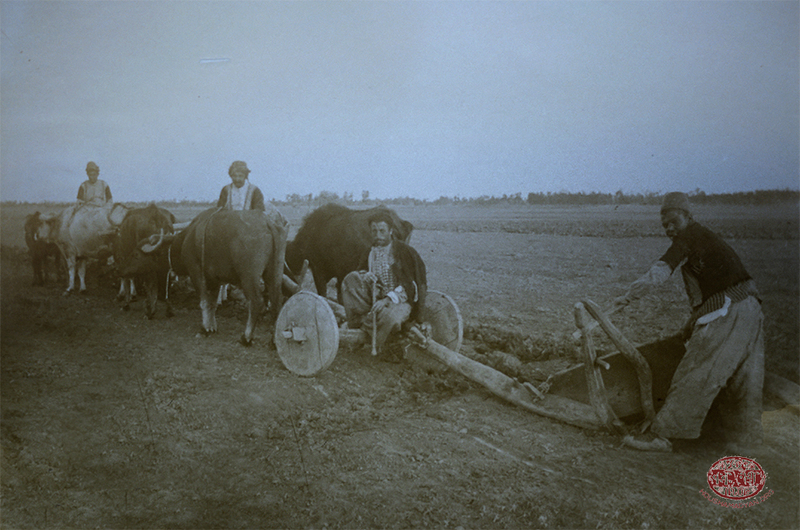 These songs were included among Gomidas’s collection of Armenian folk songs of the countryside. 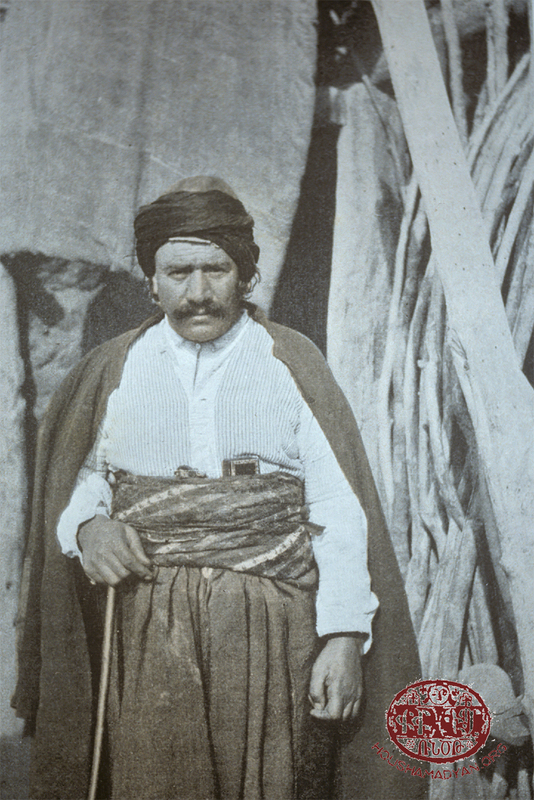 In the original manuscript, Gomidas included the note “Kurdish. Transcribe the tune” . The song Vay Mayrig, Zis Daran! was sung in praise of the bride. In its composition, it is a dance song; in its content, it is poetic; and in its dialectical purpose, it is a wedding song . It contains words of praise for the bride (Nikyar mener haloug yegh), fond words of farewell (Vay mayrigs, zis daran! ), as well as words of consolation (Daran, daran, togh danin!) This song was also sung, absent a wedding ceremony, as a dance song and a love song . 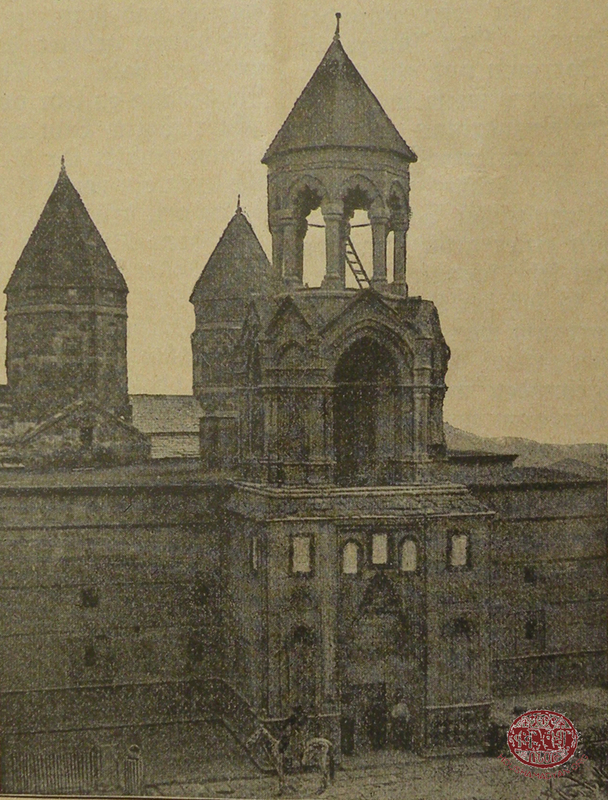 Source: Gomidas State Conservatory of Yerevan; Repository of the Department of the Study of Armenian Folklore - Archive. Or me esor gou perin. This song was sung by Parsegh Sdepanian. 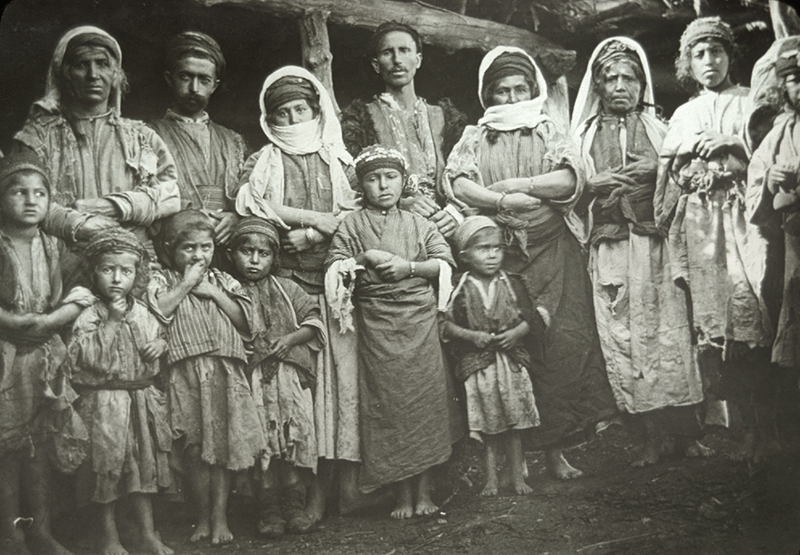 He was a man who left his native village of Tserged, in the Moush Valley, in 1915. In his hometown he was a renowned singer, and had a rich and diverse catalog of songs . He was recorded by researchers singing this song at the age of 82. It was one of the many songs from Moush included under the category of songs from Talin in the survey conducted by the Folklore Department of the Gomidas State Conservatory in Yerevan in 1969, under the direction of Professor M. Proudian. 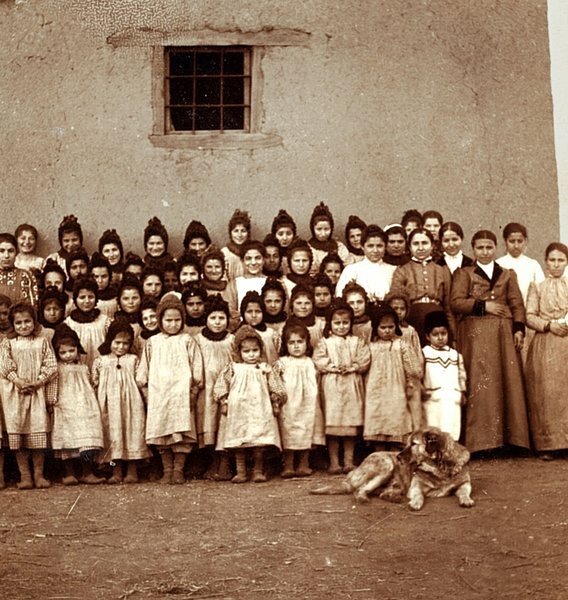 The songs were ascribed to the Talin region because many Armenians living in Talin had been refugees from Sassoun and Moush in the years after 1915. The songs were interpreted by Professor A. Alina Pahlevanian of the Gomidas State Conservatory, and the text of the songs was transcribed by Arousyag Sahagian, a docent of the same State Conservatory. One of the traditional songs of Moush is Hampartsman Yergoushaptin (in its many versions), which, as evidenced by the title, was sung on the occasion of the Feast of Ascension (Hampartsoum). The song is an ode to the awakening of nature in the spring, and of the return of greenery and life . 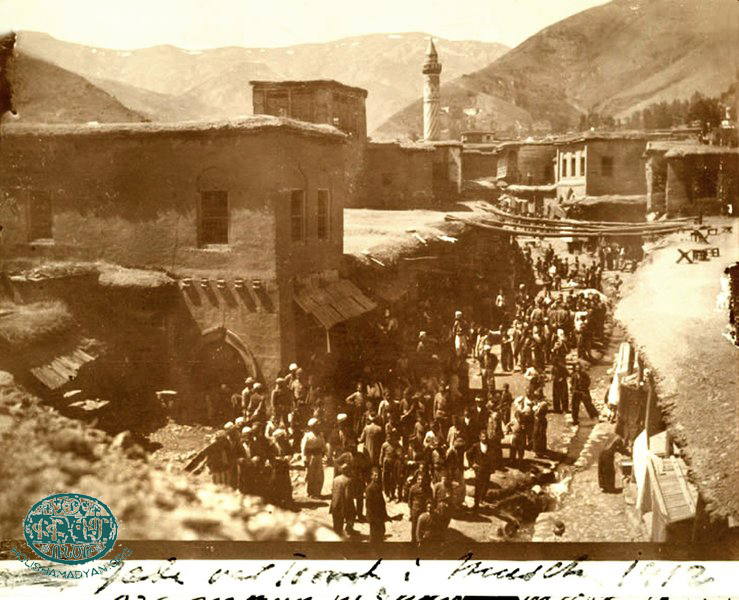 The Feast of Ascension was celebrated in Moush in the following way: the young shepherds of each village would adorn their cattle’s horns and heads with flowers, and would enter the village singing this song while presenting bouquets of flowers to the village’s girls and young brides. Nar! Nar! Nar! Nari-nay! Nay-nay! Aran zirar, yelan ver dankin. The songs Paghoumpi; Pats tour, ari; Havar Veri; Maro; and Aravod Pari Lousoun are all examples of love songs from the Moush area. Danen yela, dankov katsi, paghoumpi! Paghoumpi hol! Paghoumpi tol! Paghoumpi! Paghoumpi hol! Paghoupi tol! Paghoumpi! Ver kou kelkhoun vart im, yar. Mer bad pelav kou apov. Maro barker er, dzotsern er pats, yar! Maro dzamer housdegoug er, pichen er gakh, yar! Akh! Che! Maro jan! Che! Entsi inch khadzel bedk er? These dance songs share a calm tempo and a tight structure. Voch inkn eghner, voch perader!. 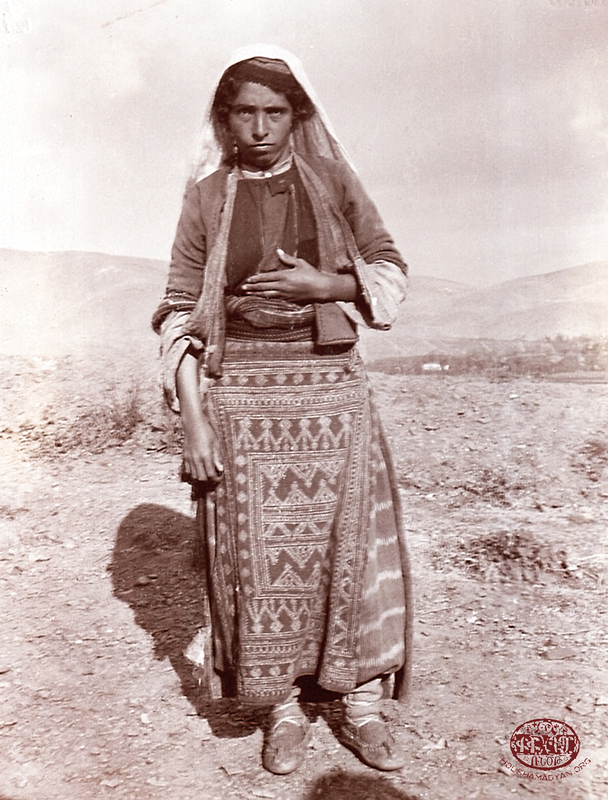 Tsounon Eler, G’erter Ekin was connected to the story of Tsouno, elsewhere known as Choulo, which was widely known in Moush . Hoghn ou chourn anoush er. Ar khentsore! Ari zis des! Ed hovevin me dar zis! Garmir eres, achker toukh er. Aghchig, mi ka mer doun dzoukh e! Dadego, mi ka mer doun dzoukh e! Garmir eres, achker toukh e.
Ita soud dounyen martou chi mna. Chem hani dzamteln i dzoven. 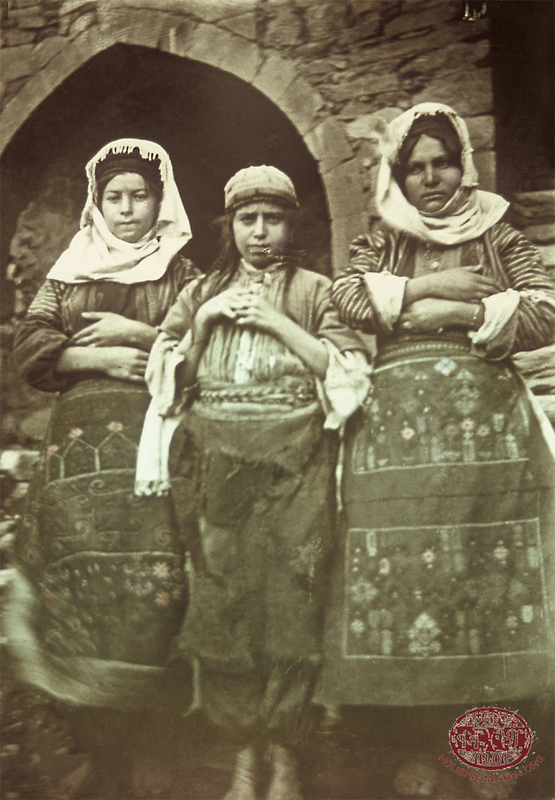 The song Dzamerou Dzanroutenen, sung by Armenag Alikhanian, has been ascribed by some ethnographers to the legend of Ara the Beautiful and Semiramis. It is another version of the song Dzamtelig that was known widely in Van and Shadakh. The following song, Haperpan, is one of the best examples of rural Armenian musical composition. Vay kuloum er, jan kuloum. Mech kou dzotsin tagher zis. Bezgedouts sirer im, chem gerna tergi. Bezdig em sirer im, khorodgi tsegh er. Another version of this song was titled Tsorenn Im Tsaner – Korani. That version is also thought to have originated in Moush . According to the vocalist, this song was also called Mrtletsoug, where the word Mrtal means shield. In his manuscript, Mihran Tumajan also notes that this song was alternatively called Game of Swords. 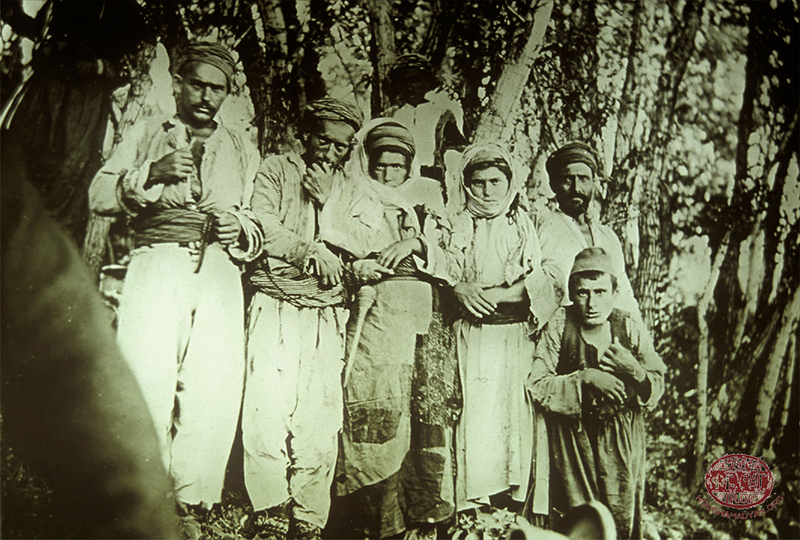 Among the refugees from Moush in the Talin area, another common name for the song was Clap Dance . These two songs were also commonplace in Khlat, an area neighboring Moush-Daron. These versions of the song are unique and differ subtly from other versions found in other areas . M. Tumajan also transcribed a large amount of verse from Armenag Alikhanian. In some of these cases, Alikhanian did not remember the music associated with the lyrics, but clearly these were not merely poems, but lyrics to songs . Ertam i Halap noush shakar perim. Imal enk, yes kou siroun, imal enk. Imal enk, yes kou tarden, imal enk. Imal enk, yes tser dankin, imal enk. Imal enk, yes kou habov, imal enk. Imal enk, kinov darvoug, imal enk. Imal enk, yes ko dzotsin, imal enk. Some of the most interesting examples of popular music from Moush-Daron have reached us thanks to one of the more talented researchers of popular music, Hayrig Muratian. Recordings of Muratian were interpreted, edited, and published by A. 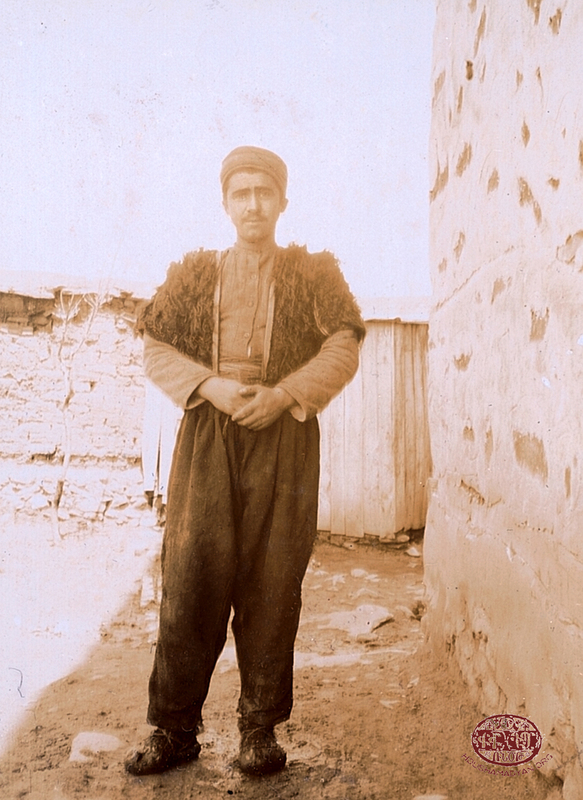 A. Pahlevanian in his collection Armenian Songs. Thanks to Muratian, many popular songs were rescued from being lost to obscurity. Muratian was a historian by trade, and therefore expertly collected and evaluated the popular songs he came across . 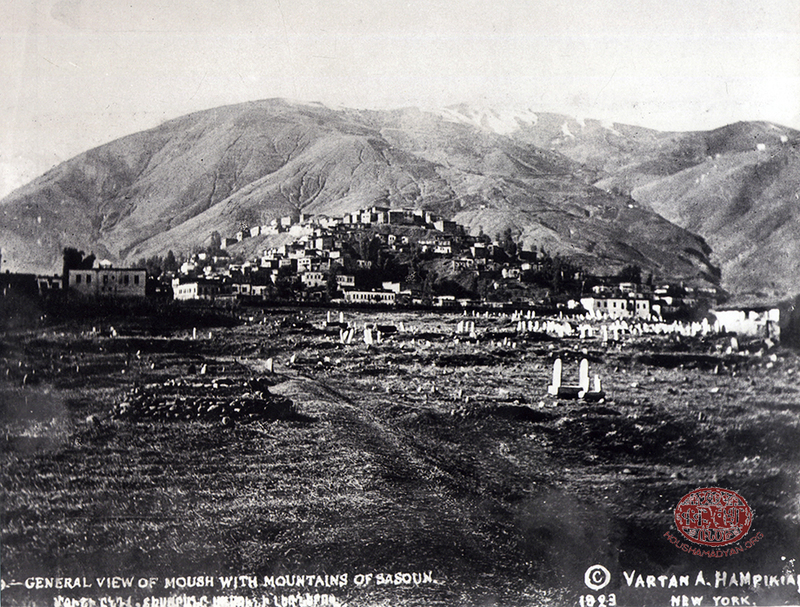 Hayrig Muratian had his roots in Van, and the majority of the songs he recorded originated in the Vasburagan area. But he still recorded some that originated elsewhere . Some of thos songs include Msho Sarer; Yotn Or, Yot Kisher; Daran, Daran; Ko Totol Janin Mernem; and Gago, Mare! ; all of which originated from Moush-Daron. These songs were among those that were appropriated by Armenians living in other parts of historic Armenia. Usually, artistic material was preserved outside of its original area of creation only when it traveled to another area where the local population already had a tradition of cultural preservation . Pobig me kele! Push e! Source: CD, Hayrik Mouradian, Moks Mountains, TM Production, 2016. Yar le, yar le, jan le. Arnem choukhdem sol, khakynenk toretor. Hori yes ternen antsa? Tou kholor irishgatsir. Vay le, vay le, vay le. Torkin zis lats ou shivan. Touchar martoun me dour zis! Tarzi martou me dour zis! Solgar martou me dour zis! Ham kyul, ham vart, ham nargis. Mi lar, mayrig, yes minag chim. Here is a military-themed song, which could also be classified as a love song or lyrical song. Let us note that in the context of this song, khoure translates into a black box. Officers of the Ottoman Army would travel around the countryside with these black boxes, conscripting men into the army. The names of all the men eligible for military service in a specific village would be placed in the black box, and then names would be picked at random, until the pre-determined number of conscripts were picked from the village. Askyar im, gertam, saltad im gertam. Hovhanness-Mgrdich Sarksian, performer of and an expert in Armenian folk and patriotic music, and director of the Maratug song and dance ensemble, also hailed from Moush. He was exposed to Armenian folk music from a very young age, thanks to his father, Krikor Markar Sarksian (born in 1902 in the village of Petar, at the foot of Mount Sim, at a distance of 7-8 kilometers south of Moush), who was an accomplished performer of folk songs . Hovhannes-Mgrdich Sarksian was recorded singing many of these songs by Sbiriton Melikian . Another renowned singer, H. M. Sarksian, also contributed many songs to this recorded collection. Here are some examples from the recorded collection, Songs of the Motherland, interpreted by Professor Khachadour Mardirosian. Chorus: Hoy nar! Hoy nar! Hoy nare! Hoy jan! Hoy jan! Hoy jane! Toup ou derev ge toghan. Tartsi Arakh, des tosd ou yar. Yervant Lalayan, Ethnographic Review, year 16, book XXVI, Tbilisi, 1916, Slovo Publishing House, Kimnazicheskaya, N1, page 147. T. Kh. Hagopian, Cities of Historic Armenia, Yerevan, 1987, pages 197-198. R. Atayan, Gomidas: The Complete Works, tenth volume, National Science Academy of Armenia, Yerevan, 2000, page 13. R. Atayan, Gomidas: The Complete Works, ninth volume, National Science Academy of Armenia, Yerevan, 1999, page 136. R. Atayan, Gomidas: The Complete Works, tenth volume, page 181. Mihran Tumajan, Armenians Song and Verse, volume 3, Academy of Sciences of the Armenian Soviet Socialist Republic, Yerevan, 1986, page 115. Y. Lalayan, Ethnographic Review, page 157. R. Atayan, Gomidas: The Complete Works, tenth volume, page 178. Y. Lalayan, Ethnographic Review, page 170. Popular Armenian Songs and Tunes of Talin, Soviet Author Publishing House, Yerevan, 1984, page 23. Mihran Tumajan, Armenians Song and Verse, volume 3, page 191. Mihran Tumajan, Armenians Song and Verse, volume 4, Academy of Sciences of the Armenian Soviet Socialist Republic, Yerevan, 2005, page 194. Mihran Tumajan, Armenians Song and Verse, volume 3, page 194. Alina Pahlevanian, Armenian Songs, New Book Publishing House, Yerevan, 2007, page 6. Popular Armenian Songs and Tunes of Talin, Soviet Author Publishing House, Yerevan, 1984, page 7. Alina Pahlevanian, Armenian Songs, page 170. Popular Armenian Songs and Tunes of Talin, page 176. Hovhanness-Mgrdich Sarksian (Mekro), Songs of the Motherland, Yerevan, pages 6-8. Sbiriton Melikian, Songs and Dances of the Armenian People, edited by M. Aghayan, HaybedHrad, Yerevan, 1949, pages 323. Hovhanness-Mgrdich Sarksian (Mekro), Songs of the Motherland, page 145. Moush has an exceptionally rich musical heritage, as evidenced by the quantity and variety of the songs and musical compositions presented in this article. This article also offers a unique opportunity to hear natives of Moush sing the songs of their native land. These recordings were made in the 1960s in Soviet Armenia, and the originals are currently kept at the archives of the Gomidas State Conservatory of Yerevan. 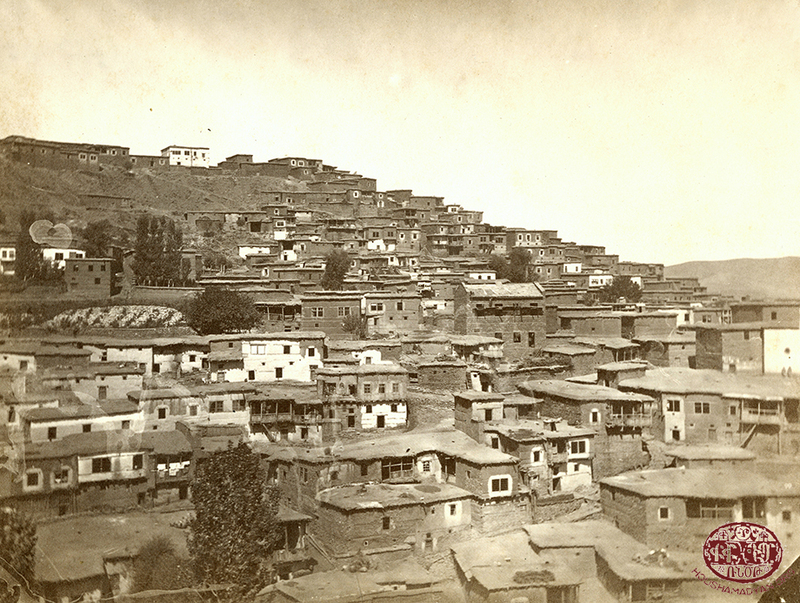 Moush was located at the crossroads of two different cultures, each influencing and being influenced by the other, and both existing in parallel – Armenian and Kurdish. 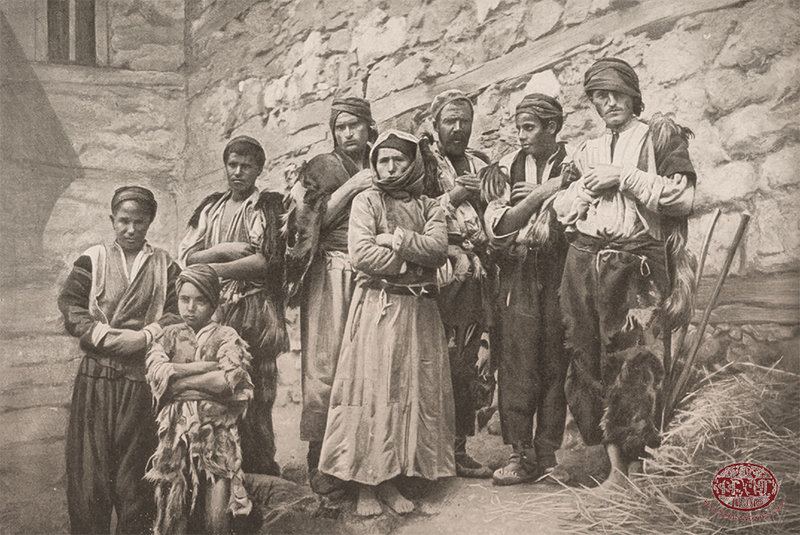 Popular histories of the region often feature the transgressions committed by the area’s Kurdish aghas and beys (murder, pillage, and rapine) against the local Armenian population, but also sometimes against local Kurdish peasants. 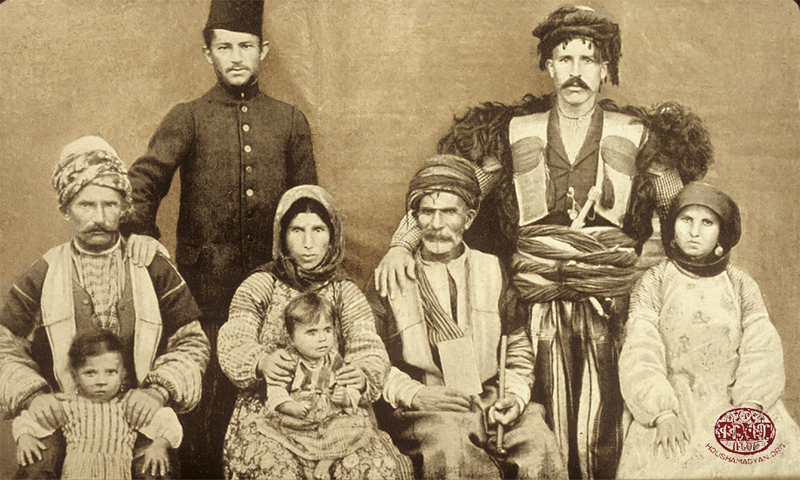 However, the cultural exchanges between Armenians and Kurds are rarely mentioned. This article focuses on one element of that cultural relationship – music and songs. 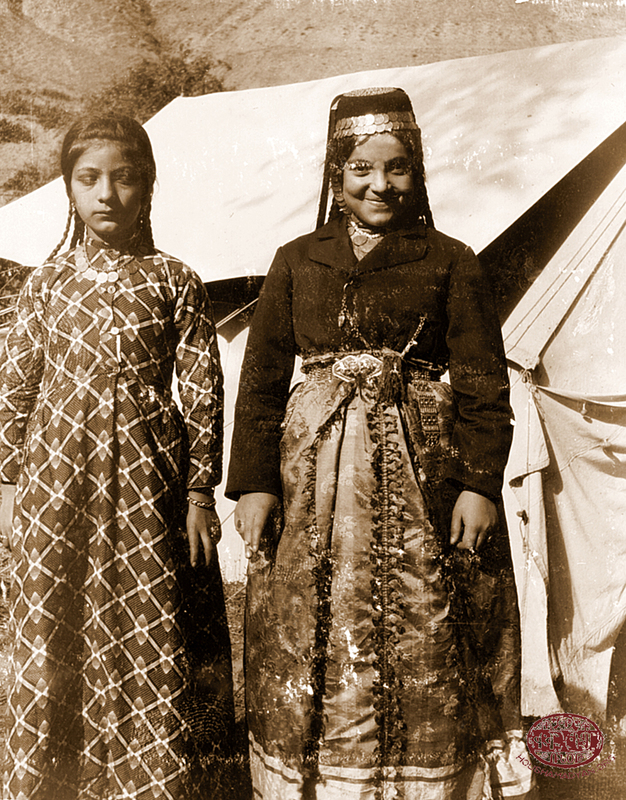 For centuries, Armenians and Kurds lived together in Moush, Armenians singing Kurdish and Kurds singing Armenian. Over time, the two cultures began impact each other, and this give-and-take gave birth to a vibrant, unique musical heritage. Additionally, Houshamadyan is currently preparing a page dedicated to songs and music from Moush. The page will feature songs performed by Armenouhi Kevonian (nee Der Garabedian), who was born in Moush in 1902 and died in Paris in 2002.